Meets both ANSI Z87.1 and CSA Z94.3 standards. Features a high contour single piece lens with 180° distortion free viewing and excellent optical quality. 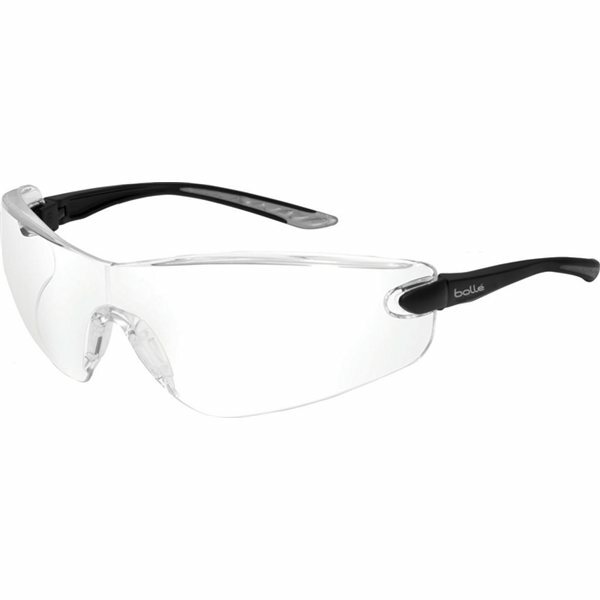 Upper brow guard offers protection from overhead particulate hazards. Patented non-pressure co-molded temples and anti-slip silicone nose pads provide excellent fit and comfort. The high impact scratch resistant polycarbonate lens with anti-fog coating provides 99.99% UVA and UVB protection. Comes with microfiber pouch and adjustable neck cord. All of our customers enjoyed the whole product. Customer support was excellent..and very helpful! Excellent cost, printed just as we specified and shipped very rapidly. Top quality, quick delivery. Very cool product. the product seems better than expected, It's a great item. Very nice color design.